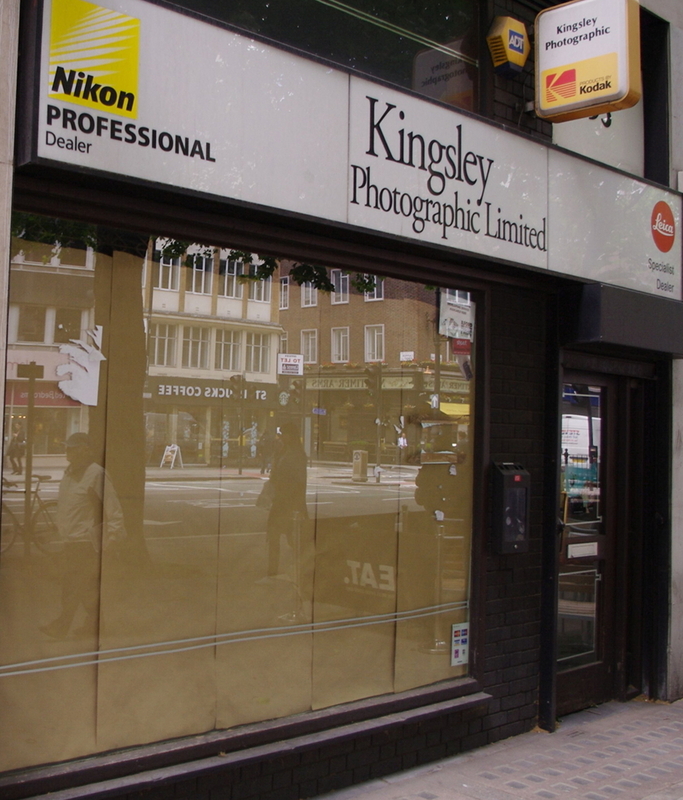 Kingsley Photographic Ltd, a family business at 93 Tottenham Court Road was set up in 1965 and originally one of two of their shops in Tottenham Court Road. Faced with a bill for £65,000 in rent and £24,000 in rates the company has gone into voluntary liquidation. 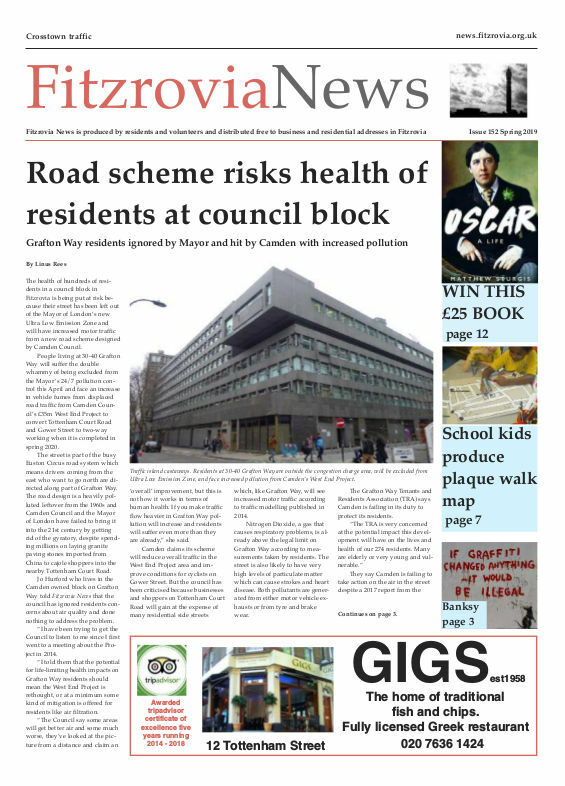 Managing director Tim Stavrinou explained: “The main reasons are the rent which is getting very expensive, footfall is down and a lot of people are buying online.” He added he was baffled as to how independent high street shops could continue to survive. 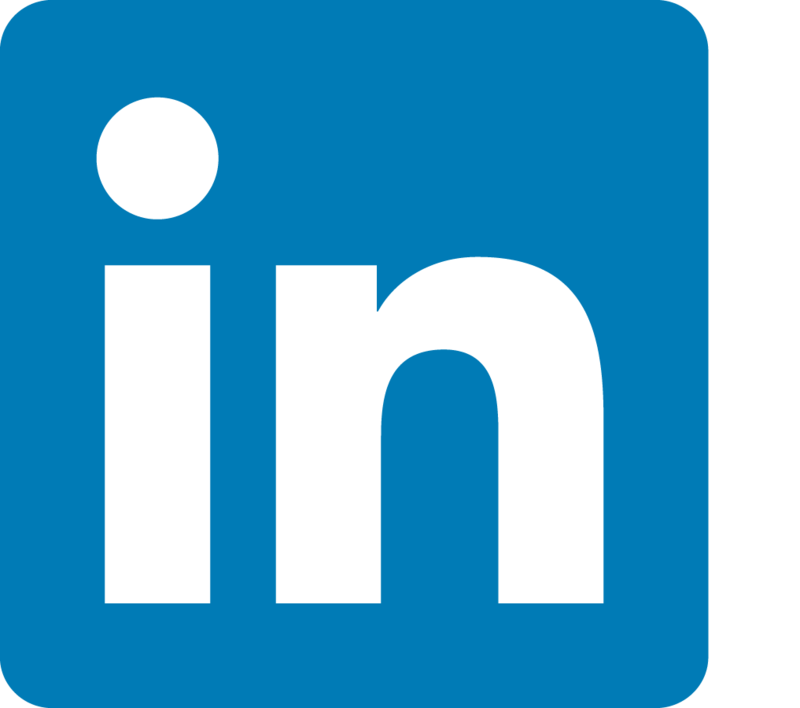 “Quality of service and a good knowledge base were the ideals we founded our principles on and, unfortunately, it seems that a lot of consumers and distributors today seem to understand the price of everything and the cost of nothing,” he claimed. The building’s freehold is owned by Derwent London. R D Franks which sold books and magazines about fashion and design finally closed its doors last November, with the company wishing “kindest regards to all our lovely customers.” The company ceased trading at 5 Winsey Street, having previously been at Market Place, Great Titchfield Street and dates back to 1877. R D Franks was a world renowned fashion publication specialist. The store stocked hundreds of national and international titles, every international edition of Vogue, rare trend magazines, the latest coffee table books and reference literature for budding fashion designers. Lining the book shelves were a diverse range of literature covering fashion. fashion history. dressmaking and sewing. There is a lovely story about super model Naomi Campbell trying to get an old copy of Vogue Italia Black with her picture on the cover. A fellow passenger on a trans-Atlantic flight told her about R D Franks. She called the shop and was relieved to hear they carried copies. She specified: “Do you have the issue with Naomi Campbell on the cover?” The voice on the other end of the line responded “Yes”. She yelped and eagerly asked them to reserve her two copies for her to pick up. They voice asked: “Under which name do we reserve the copies?” She answered, “Naomi Campbell”. 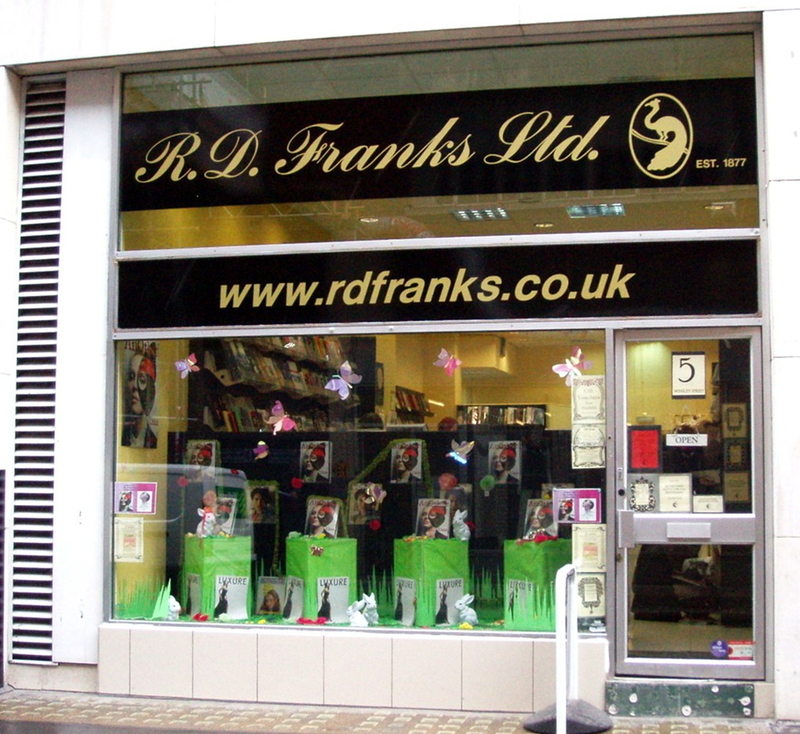 Picture of R D Franks shopfront courtesy of Ewan-M.